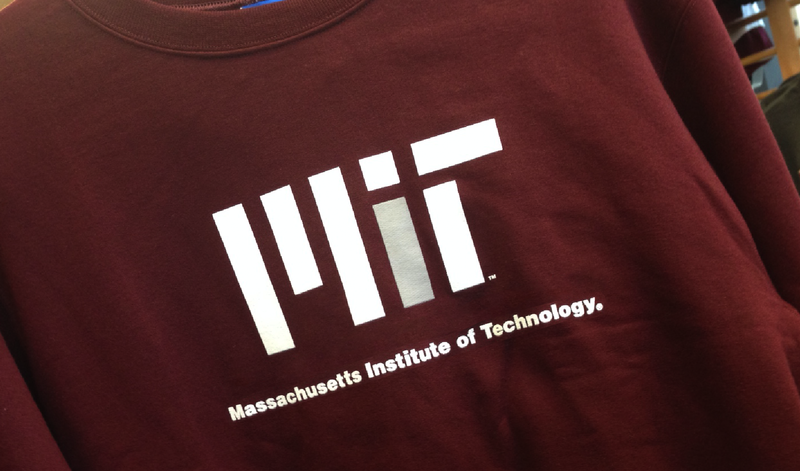 Communications Initiatives helps departments at MIT leverage the global brand recognition of the Institute. Our team promotes correct and consistent use of the MIT logo and brand attributes across all communications, including web, print, and social media. We also advise departments, labs, and centers on best practices about maintaining or establishing their own identities. Contact us to learn how we can help your department develop its visual expression. Learn more about proper use of the MIT logo and seal. Explore options for branding your department or group.